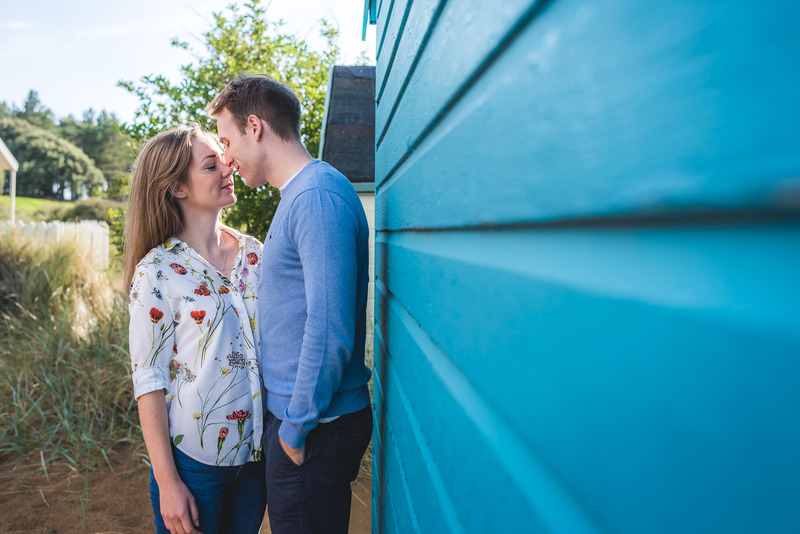 If you can’t wait to see how awesome you’ll look in your wedding day photos then you can book a Pre-wedding shoot. We’ll pick a nice day and head out for a 1-2 hour photoshoot to a location of your choice. It could be your favourite beach, a wood where you love to walk together or the town where you both met. We’ll explore together and hunt out some great places for pictures, and I’ll guide you through a series of relaxed and natural poses. We can also discuss the plans for your wedding photography, try out any ideas you might have or come up with some together. 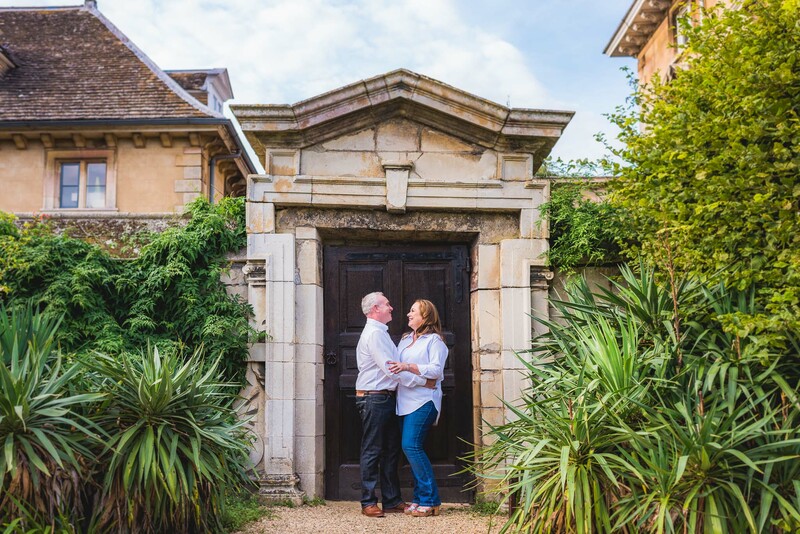 A Pre-wedding shoot is perfect for anyone who wants some professional photos before the big day itself. Maybe you’ll want to use them for your wedding: perhaps on your save the date cards, a signing board during the reception or simply in frames around your home. It’s also a good idea for anyone who feels a bit nervous about having their picture taken. It’ll help boost your confidence in front of the camera and allow you relax more during the wedding, as you’ll already know what type of images are your favourites. After our shoot you’ll receive a download link with at least 50 super resolution, expertly edited images ready to print or use as you wish. You’ll also receive standard resolution files for posting on the web. A Pre-wedding shoot costs £200. They can be added to either my half day or full day wedding photography package, or booked on their own if you’d just like a professional photoshoot of you as a couple. If you’d like to find out more then please get in touch!